It is with great pleasure we announce that Levan “Leo” Chubinishvili, CFP® has joined the Access Wealth advisory team as an Associate Wealth Advisor. He is a CERTIFIED FINANCIAL PLANNER™ professional and investment advisor and helps clients achieve their personal and financial goals. 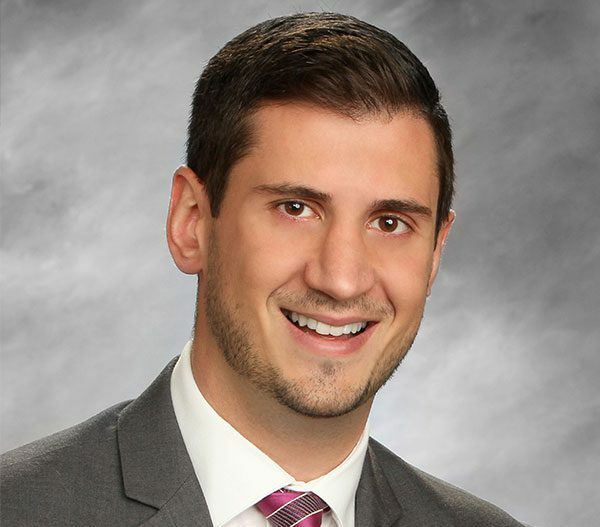 He helps clients achieve their personal and financial goals by implementing a proven six-step approach to financial planning and investment management. Prior to joining Access Wealth, Leo worked for a large investment firm where his responsibilities included customizing financial plans, reviewing insurance statements and annuity contracts to ensure they met clients’ needs, and ultimately presenting and implementing financial plans for clients located throughout the country. Leo brings to the table years of relevant experience in the areas of financial planning, client service and analysis.